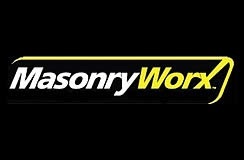 MasonryWorx, the association representing brick, block and stone manufacturers in Ontario, has a new face at the head of its board table. Bob Sanders, who joined the board as a director two years ago, was recently named president of the organization. He takes over the position from outgoing president Judy Pryma. 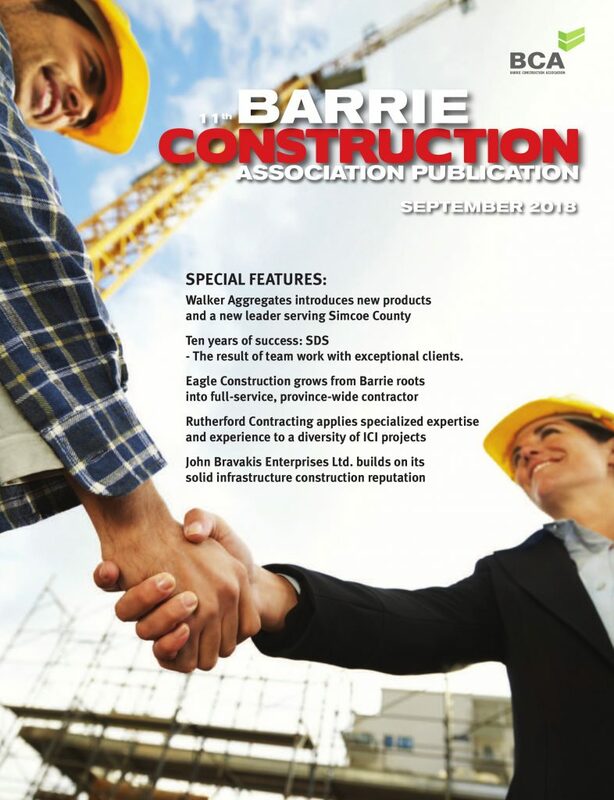 “I’m looking forward to continuing the great work our board has accomplished educating consumers, builders and municipalities about the benefits of building with masonry products,” Sanders said. Sanders has gained deep understanding of the masonry industry through his position as director of customer solutions for Shouldice Designer Stone and Fusion Stone. Sanders has worked for Shouldice for the past 12 years and currently oversees national sales. 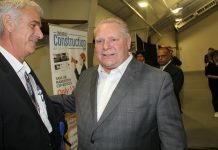 Over the coming year, Sanders said he will focus on helping MasonryWorx promote the use, understanding and benefits of masonry products and systems in the design and construction of communities across Ontario.